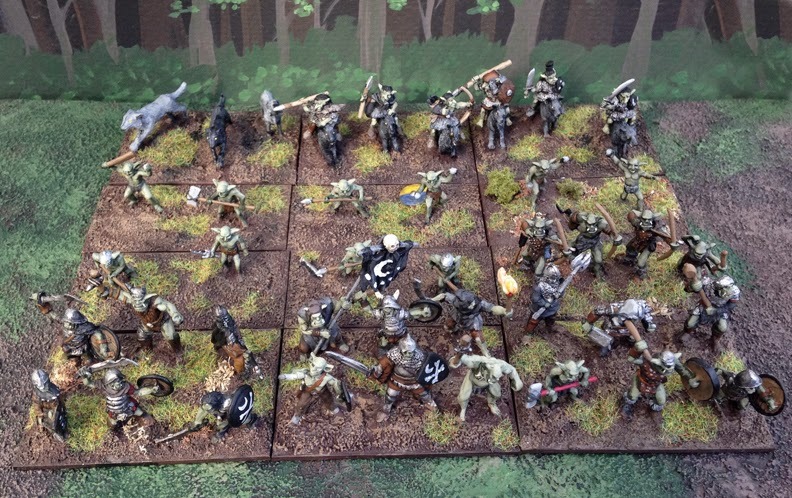 I think Splintered Light now makes those Rebel Minis orcs. It's these guys, right? Oh, yeah! That is them. I'll change all my links.